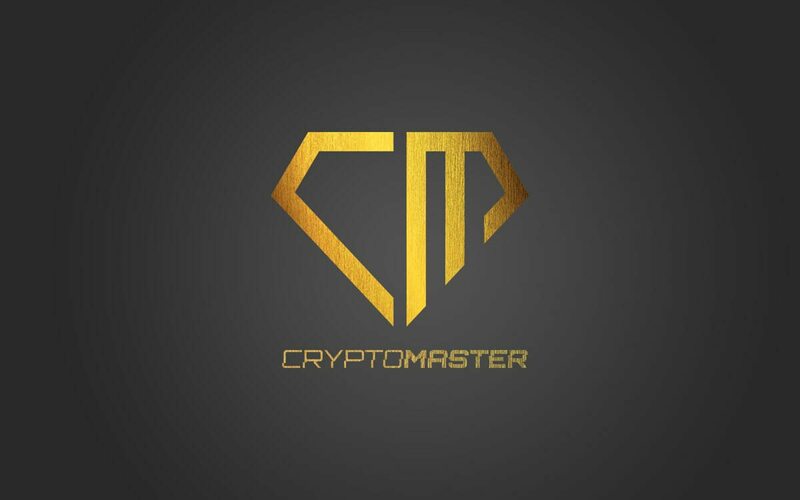 My new friend asked me If I can create a new logo design for his Cryptocurrency online academy this was for me a new challenge so I said why not. He saw my designs so he was pretty sure that I will make it modern. Therefore his only one request was to create the main logo part in the shape of a diamond. I created couple possible early sketches to get the right direction we want to go. Josef got an idea that it would be interesting with cross lines, but because of one of the main aspect that logo design should have and that’s simplicity I recommend him not going this direction. Instead of that, I created the design with gold gradient and light pattern. I think for you my visitor this might get boring, but I have to share Josef’s impressions with you again. And again he was amazed by the result. He wrote me that he was so happy with it that he put the logo on his smartphone as a wallpaper. What made me feel really nice and made a smile on my face. There will be definitely future cooperation.